The Woodlands, Texas — (January 15, 2019) The club is very excited to announce two major changes that will lead the Beaumont Program for 2019. 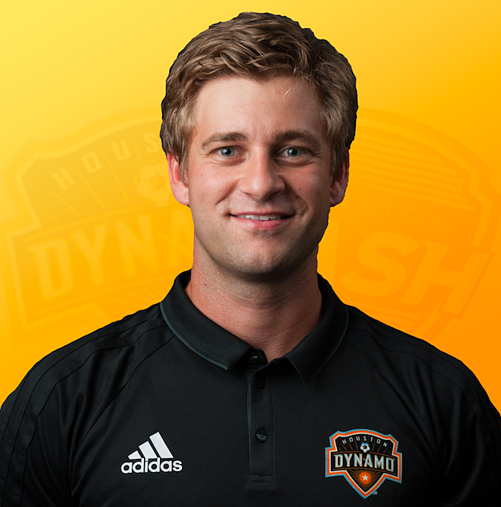 Thomas Shenton has been appointed the new Director of Coaching - Beaumont and will have full over-site for all the daily soccer operations for the Dynamo | Dash Youth Soccer Club. “I am extremely thankful to have the opportunity to take Dynamo | Dash - Beaumont to the next level. We have an excellent team of coaches and are ready to work hard to grow the program in Southeast Texas while developing our current players and teams. I am fortunate to inherit such a quality group of teams and families and I look forward to seeing everyone back out on the fields this month!" Coach Thomas Shenton, Director of Coaching - Beaumont. Jose Alvarado will now fill the role as the Director of Coaching - Youth Academy. "I am very excited to see what Beaumont has in store for me in this new chapter of my life. I look to provide a fun, competitive training environment where the kids can improve as both soccer players and human beings. 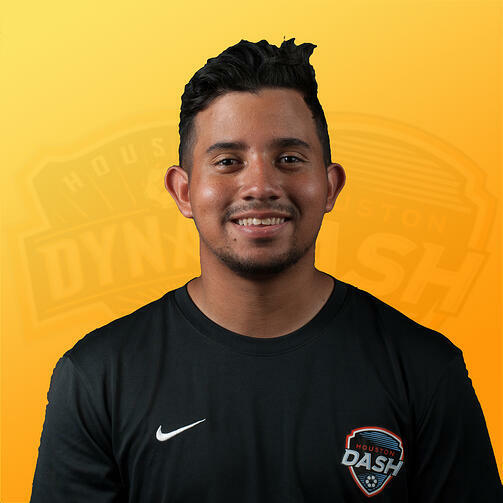 Thank you Dynamo | Dash for this tremendous opportunity!" Coach Jose Alvarado, Director of Coaching - Youth Academy.